Timber + Twill is a weaving company that sells handwoven scarves made on floor looms. 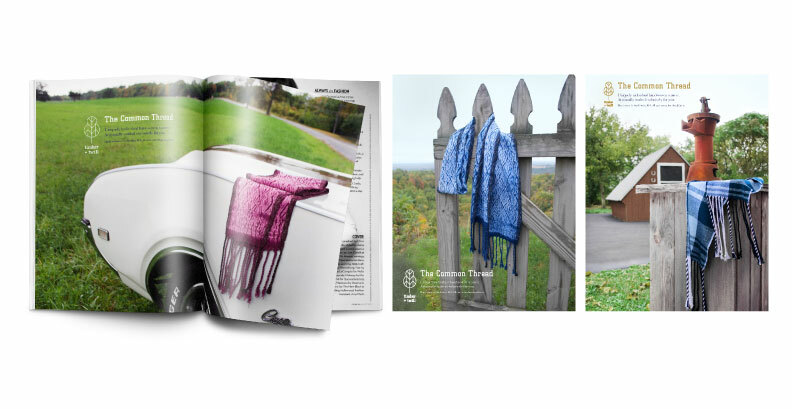 All of the artisinal scarves are woven in the Berkshires in Stockbridge, Massachusetts, with yarns and materials from local farms. Because they are individually made by hand, each scarf is unique. The scarves vary in their shape, size, color, texture, material, pattern and fringe.